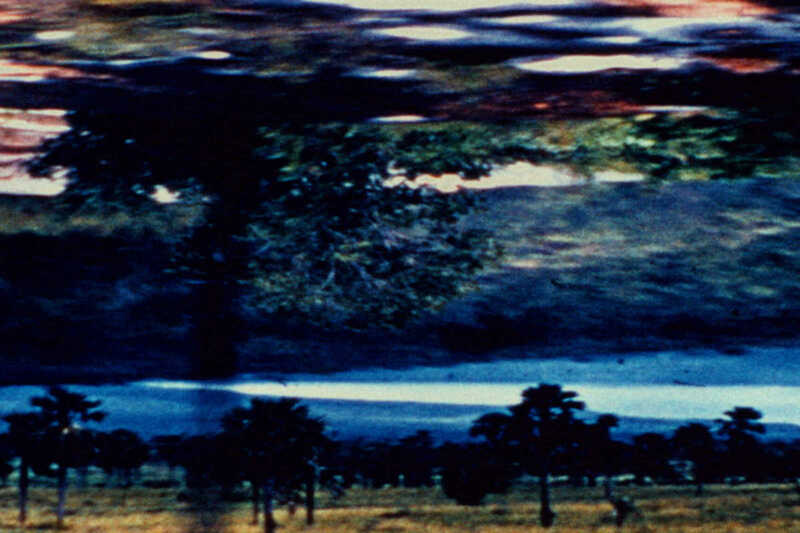 On the occasion of the arrival in Paris of the filmmaker Daïchi Saïto, who just won the Tiger Award at the Rotterdam International Film Festival with his new film Engram of Returning, we invite you to an experimental movie night Thursday, February 11, 2016 at 20h at the Finnish Institute. 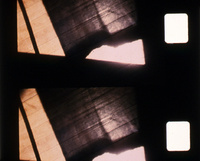 The 35mm format is the most used of the silver film cinema. Considered the "standard format", it measures 35 millimeters wide and has in its edges rectangular perforations to ensure its traction by the various mechanisms of shooting and projection. Paisajes domésticos: interiores y exteriores de casas donde cohabitan las variaciones de la luz con los objetos, los niños y la cámara en un determinado tiempo. Lugares donde la cámara opera como un instrumento, con sus diferentes posibilidades fílmicas compone mosaicos del espacio doméstico: diferentes modos de ver el espacio íntimo y de habitarlo. Ventana, Claudio Caldini. Argentina, 1975, vídeo, 4 min.